Mail (postcards, sealed letters) can not be received. 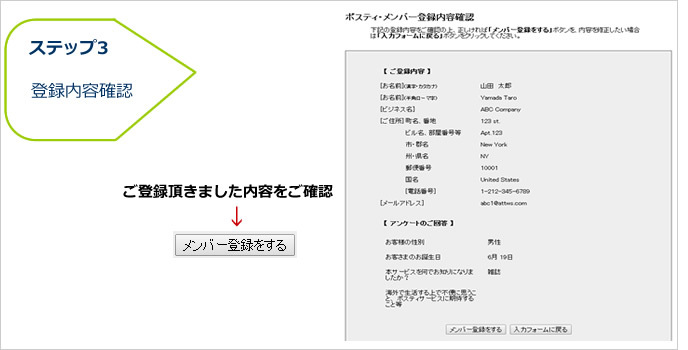 Address registration, such as fan club, can not be done. It is treated as a PO Box. You can receive letters and postcards from fan clubs. I will notify you by e-mail after receipt to you. Concert in Japan> We will forward tickets and mails to the hotel.